This tip was submitted by Virginia. I recently hosted what I feel is an innovative theme for a bride and groom shower, a 'Stock The Pantry Shower". This kind of 'theme shower' allows the groom to be present and guests can be both men and women. It was such a nice event! After all both a man and a woman are joining in union so it makes sense that all sexes would be invited to celebrate. A 'Stock the Pantry Shower" is also wondering for the LGBTQ community because there are many combinations of genders that celebrate a union of two people so why should this kind of event be exclusive to only women. A wedding is a time to celebrate the love of two people and a shower is the perfect gathering to get this commencement underway. Firstly, I asked attendees to bring something to the shower to stock the pantry. Some of the items were: paper products such as paper towels, wax paper, foil, plastic bags; spices and herbs; breakfast items: cereals, pancake mix, syrup; canned goods; condiments such as: mayo, mustard, ketchup, soy sauce, worcestershire sauce; assorted pastas; assorted rices. I served tea sandwiches (here is another piece sharing some tea sandwich ideas), fresh fruit and vegetables, wines, beer and soft drinks. If you are curious on how much alcohol to buy for your party this is a super helpful guide. 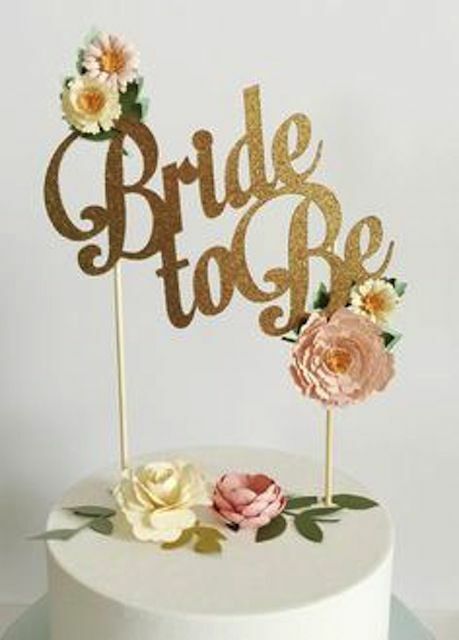 The dessert was a miniature wedding cake (here are some ideas from Pinterest), so the bride and groom were able to 'practice' their cake cutting skills to get ready for their wedding reception. Do you have a favorite entertaining tip? Send it to us using our simple submission form. If selected, I will post it with your name in future weeks.